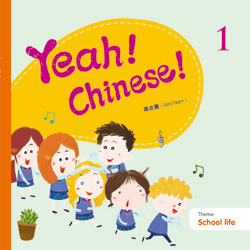 Yeah!Chinese! 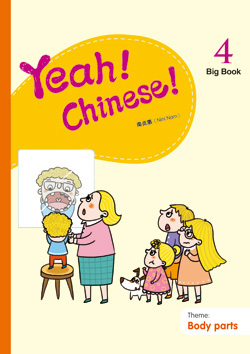 is designed for children learning Chinese as a foreign language at younger age(about 3-8 year old). 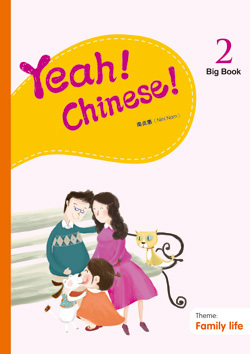 This series uses story to teach children Chinese, which can help them learn quickly and efficiently, and cultivate children’s multiple intelligences at the same time. Adopting a cyclical arrangement, a total of 20 books are divided into 2 phases. Phases 1(Book 1-10) provides a solid foundation for the study of Phases 2(Book 11-20). 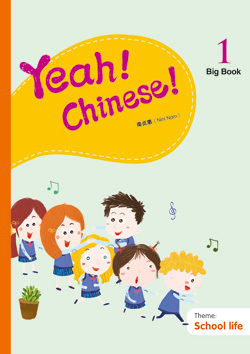 After completing this series, children will be able to use approximately 300 Chinese words. Besides, this series includes textbooks, big books, teacher’s guide, flashcards, masks, digital resources and demo class teaching videos. 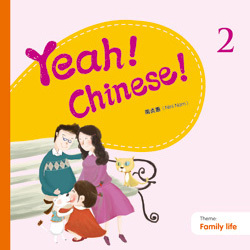 Yeah!Chinese! Big Book contains various resources, which provides teaching recommendations, strategies, etc. to teach each story and new words. And it also helps teachers to guide students to reflect their learning.